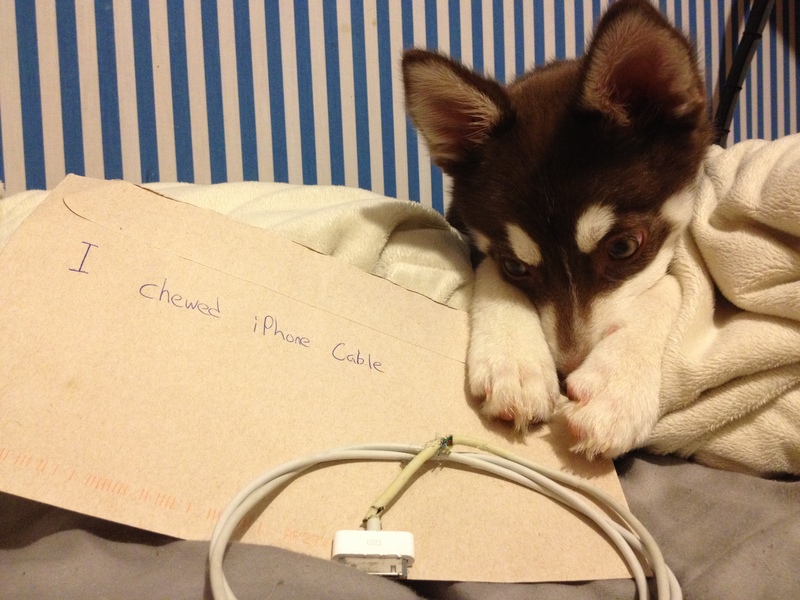 My name is Koopa and I recently discovered my love for chewing on cords. I’m very ashamed of my addiction. Posted November 30th, 2013 . Lost three power cords: one cell phone’s and two Apple laptop’s to our 6 month old street rescue but he was all worth it because there aren’t that many dogs nor humans who would be willing to go on an hour run with me in a downpour. You captured the perfect expression at the perfect time. Well done! That dog is TOTALLY lookin’ at that cord like he wants another go a it!!! Such a sweetie!! 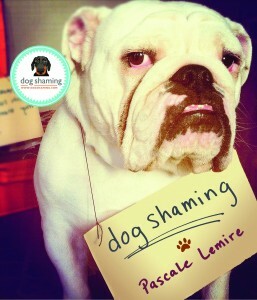 Lol, that’s not the face of shame. That’s the face of when can I steal that cord back? That face! I think someone has a future in Hollywood. That face!!! I’d give him the cord just for being so cute! !